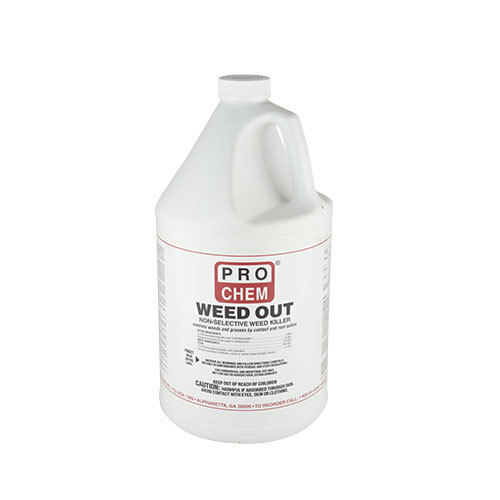 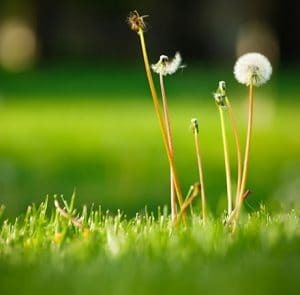 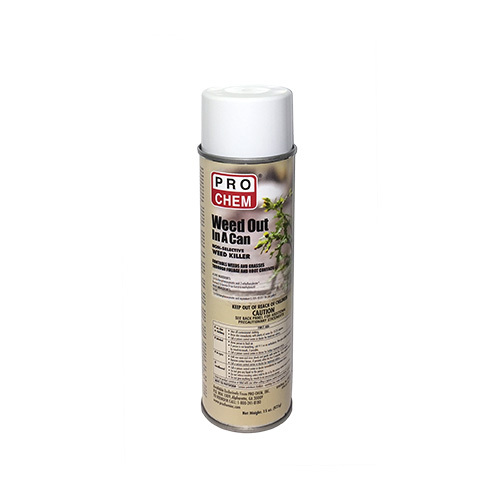 Weed & Turf Specialties | Pro Chem, Inc.
Professional maintenance of buildings and grounds would be incomplete without the control of undesirable weeds and grasses. 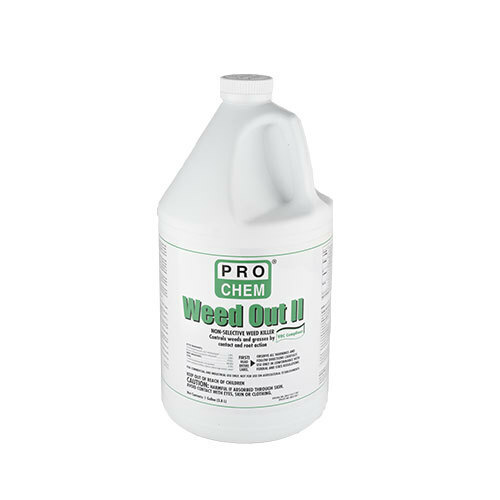 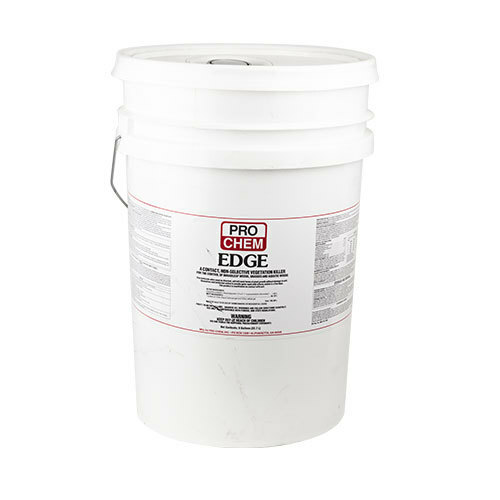 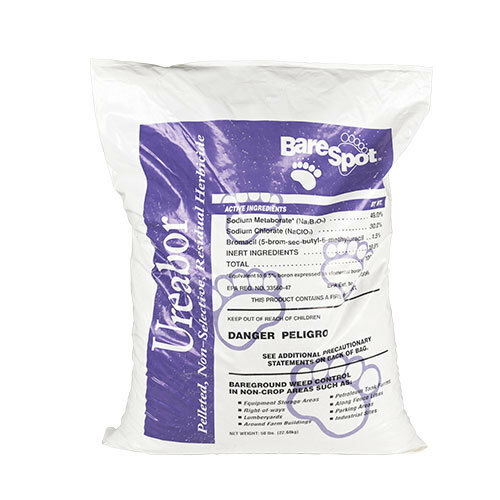 Utilizing a wide variety of active ingredients and carrier solvent systems, our line of weed and turf specialties represents the finest in non-crop weed control products. 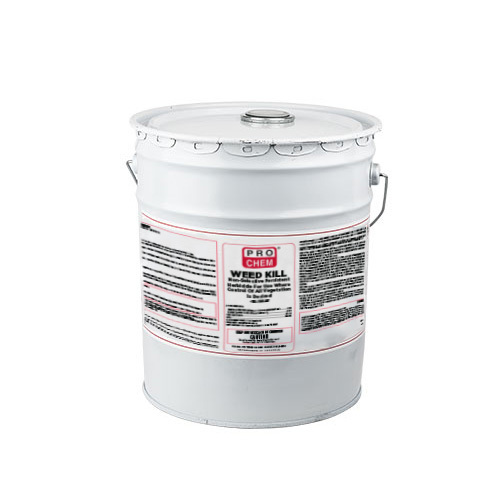 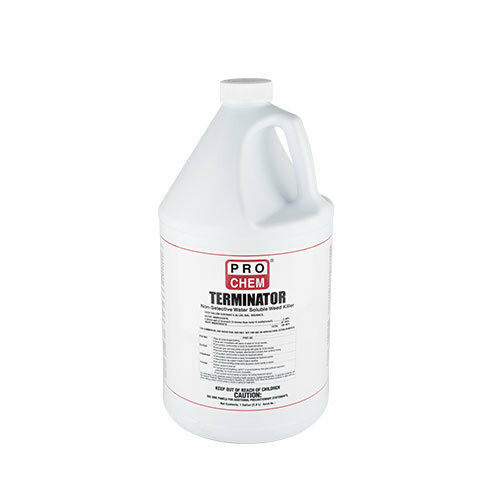 Whether your needs call for selective or non-selective, soil sterilants or non-sterilants, we have the product you can rely on. 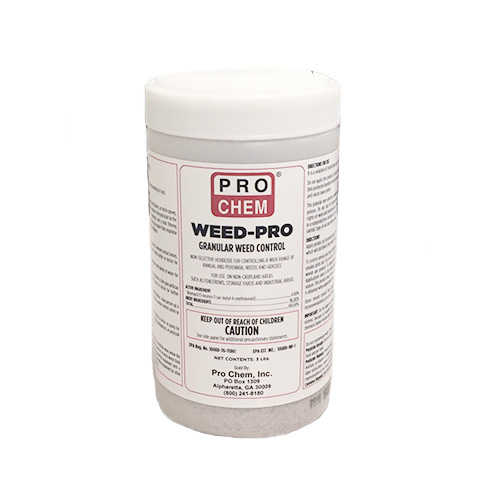 We offer both ready to use and highly concentrated formulas for your maximum savings.